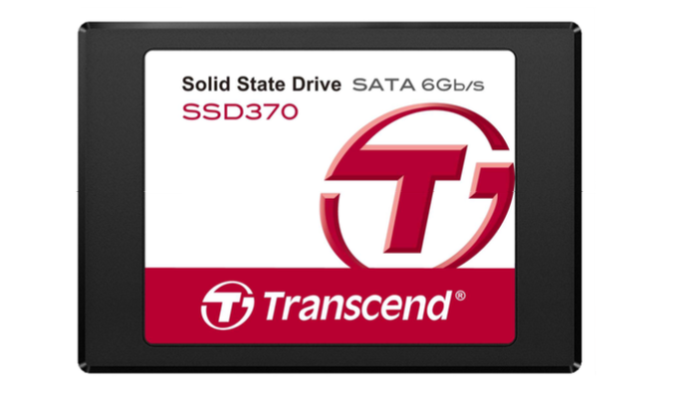 We got the first glimpse of Transcend's SSD370 at Computex last year and now the drive has been in retail for quite some time. The interesting bit about the drive is its custom Transcend firmware, which is accompanied by a relabeled Silicon Motion SM2246EN controller (Transcend calls it TS6500). The SM2246EN has increasingly been gaining popularity among SSD vendors, but the SSD370 is the first time I've come across a custom firmware solution. Silicon Motion's business model is similar to SandForce's in the sense that it can deliver the whole package (controller hardware & firmware), but also allows custom firmwares (although I don't know if customers get full source code access, which at least SandForce doesn't allow). Relabeling the controller is nothing unheard of because at least OCZ and Toshiba have done it in the past. Usually the reason why manufacturers do this is to ensure that their drive isn't mixed with the other drives that use the same controller because even with the same controller the drives can be totally different (excellent case in point is Marvell based SSDs). You would be surprised how often I still see people classifying drives based solely on the controller silicon, so I certainly understand the manufacturers' motivation as it's not exactly fair to judge a drive based on the controller alone. 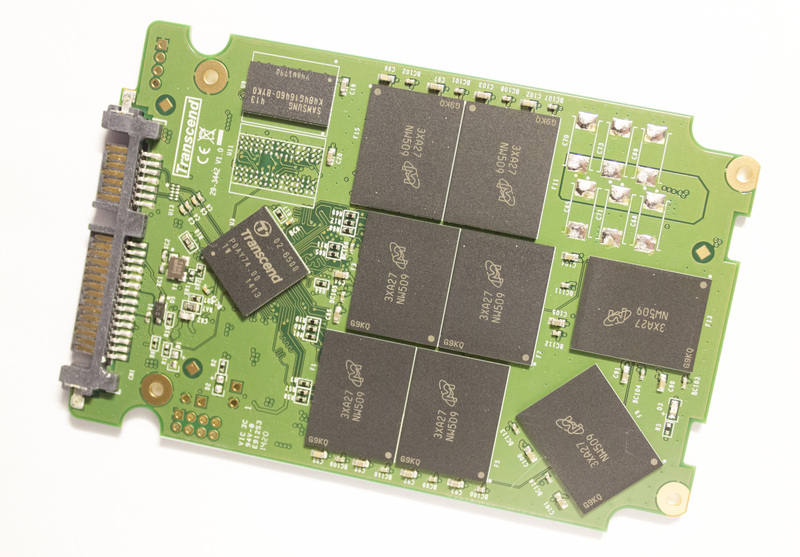 At the end of the day, it's the firmware that designates the drive's performance and reliability - the controller is just a SoC that does the number crunching. I can't say I'm a big fan of controller relabeling because it creates confusion and may be seen as a dubious marketing act, but as long as the manufacturer is open about the real source of the silicon, it's not something that deserves a big call out in my opinion. The SSD370 is available in capacities from 32GB to all the way to up to 1TB. I decided to leave out the 32GB and 64GB units from the specification table as I suspect these are mostly OEM-focused models because (to be honest) there isn't a significant retail market for drives smaller than 128GB anymore. In addition to the SSD itself, the retail package includes a 3.5" desktop adapter and for drive migration Transcend provides a cloning function through its own SSD Scope Utility. By default, the SSD370 doesn't support AES and TCG Opal encryption, but Transcend has a customized firmware that enables encryption. I suspect the custom firmware is aimed towards PC OEMs because the major market for self-encrypting drives (SEDs) is still in business PCs. eDrive, however, is not supported at the moment, although Transcend's plan is to add support in the near future. The SSD370 doesn't support slumber power modes (HIPM+DIPM) because Transcend decided to disable the feature due to some prior compatibility issues with hosts that didn't properly support the feature. DevSleep, however, is supported according to the data sheet, but there are no power figures to support that, so I'm thinking it's a feature that can potentially be enabled through a custom firmware if a customer requires it. 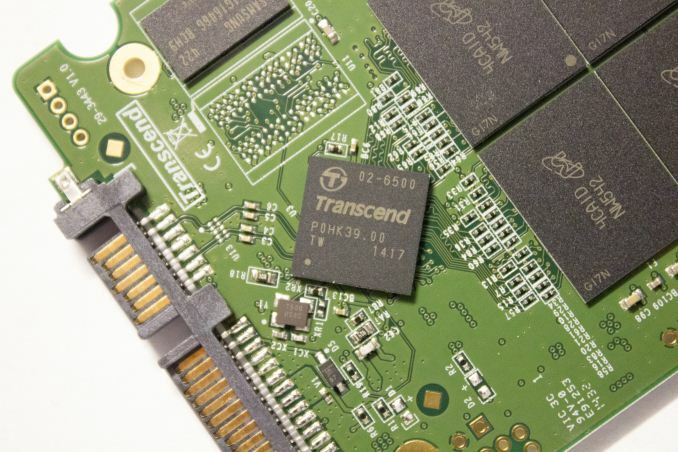 In the NAND department Transcend uses Micron's 128Gbit 20nm MLC NAND, which is fairly common in more value-oriented drives. Micron has also started shipping its 16nm NAND to customers and I think Mushkin's Reactor was the first SSD to adopt it, but we will likely see many SSD OEMs transitioning to Micron's 16nm during H1'15 as the shipping volumes increase. Interestingly the SSD370 employs partial power loss protection as there are ceramic capacitors on the PCB to provide power in case of a sudden power loss. Ceramic capacitors are fairly low capacity and can't provide the necessary power to flush everything from the DRAM cache to NAND, so user data in the DRAM is still in jeopardy, but the capacitors ensure that data at rest (i.e. in lower pages) and the NAND mapping table are safe. That's similar to what Micron did with the M600 and I suggest you read the review if you are looking for a more in-depth explanation regarding client-level power loss protection. Another intriguing feature is what Transcend calls StaticDataRefresh Technology. As the 840 EVO performance degradation bug taught us, the charge in cells degrades over time, which results in errors when the cell is read. ECC can fix a certain number of error bits, but if the limit is exceeded corrupted data will be sent to the host. The StaticDataRefresh technology monitors the error rates and when a preset threshold value is reached, the data will be rewritten to restore the correct cell charge level. I suspect all SSDs do this because it's vital to ensure the health of old data, but it's the first time I've seen it mentioned in a data sheet. Barring catastrophic failures, endurance testing a drive to destruction takes many months. Tech Report started torturing a set of 256GB drives in late 2013; as of last month 2 of the 6 drives were still running. But wait. Does it take days or weeks to run down the counter 1 or 2 percent? That's all you need to get an estimate on actual endurance right? The problem is finding the exact spot where the counter changes by 1 percent, so it usually takes at least a few percent worth of cycling to find that. Generally it takes a couple of days for client drives, but even then that time is away from testing other drives. I've fried 3 brand new SSDs in my torrent box over the past year. Granted two were 64GB, one 120GB, and they were pretty meh to begin with performance wise.